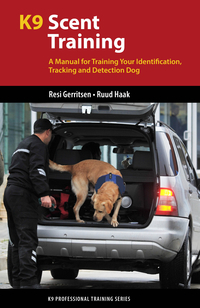 Dr. Resi Gerritsen and Ruud Haak, leading dog trainers from the Netherlands, share their proven, comprehensive program for training dogs for personal protection. 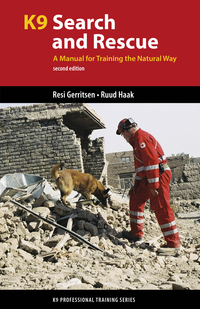 Their cutting-edge techniques and work with the International Red Cross, the United Nations and the International Rescue Dog Organization (IRO) have placed them in worldwide demand. 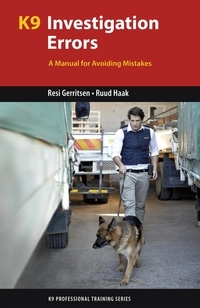 In this fully revised and updated edition of K9 Personal Protection, Resi and Ruud start with the basics, including how to select the right dog for protection work, how to properly raise a protection dog from a puppy and how to correct a dog’s bad behavior. Next, they cover fundamental obedience training for protection dogs, such as training for heelwork, the recall, the send away and more. 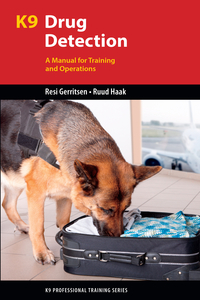 Finally, they present a complete program for training reliable protection dogs, from basic exercises and decoy techniques to the exercises of the KNPV program. 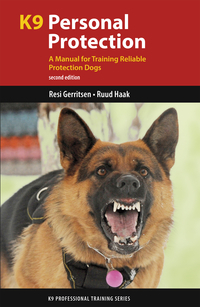 - Select the optimal breeds, temperament and physical and mental characteristics for protection work. 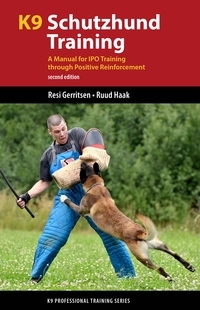 - Master the obedience-training techniques that form the foundation of protection training. 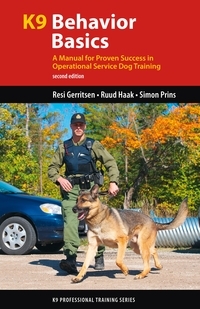 - Use the methods of the Dutch Police Dog (KNPV) program, which produces some of the finest police and protection dogs in the world.